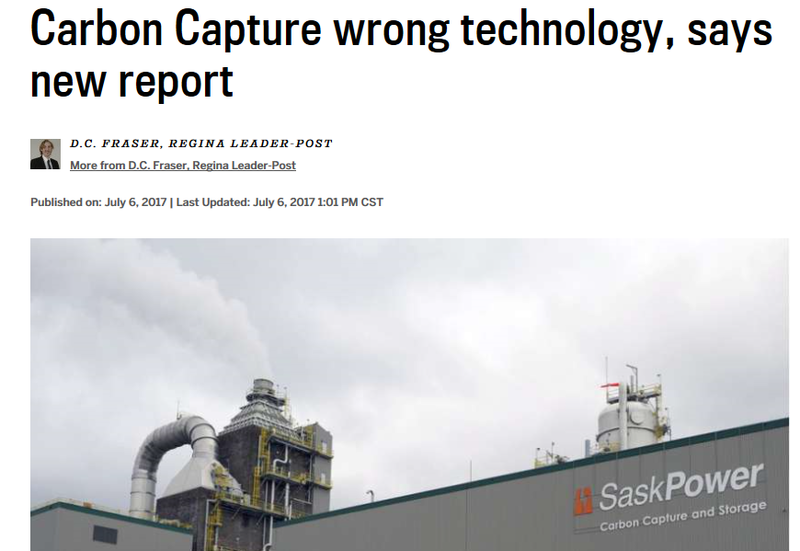 A new report from a U.K.-based think tank is taking aim at the use of carbon capture and sequestration (CCS), including how it is being used in Saskatchewan. SaskPower spent $1.5 billion retrofitting an existing coal power plant — Boundary Dam 3, near Estevan — with CCS technology. He notes breakdowns and maintenance have led to the unit operating only 40 per cent of the time. 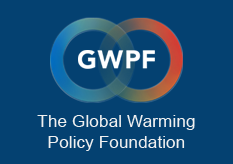 Hughes suggests replacing the coal-fired plant with an efficient gas plant would have cut CO2 emissions at five to 10 per cent of the cost. “This is really the key lesson from the Boundary Dam project. It was simply an application of the wrong technology in the wrong circumstances,” he writes. In a statement, the premier’s office said they will be taking a closer look at the report and says some of the facts contained within it are outdated. “(The report) says BD3 is only up 40% of the time (which was the first year of operation), but BD3 is up and running 85% of the time the second year, which is right on target,” said the statement. According to SaskPower, BD3 has been operating 68.5 per cent of the time since it became operational in October 2014 to June 2017, when an outage lasting the month and into July was planned. The province also pointed out Hughes’ summary suggests CCS technology only made sense for utility companies in charge of all aspects of providing power. That includes providing the power, bringing it to communities, billing customers and fixing outages. “That’s exactly what SaskPower is,” said the statement. The province says Hughes’ suggestion the coal-fired plant should be replaced with an efficient gas plant is “using a lot of hindsight” because nobody predicted gas prices to be as low as they are.